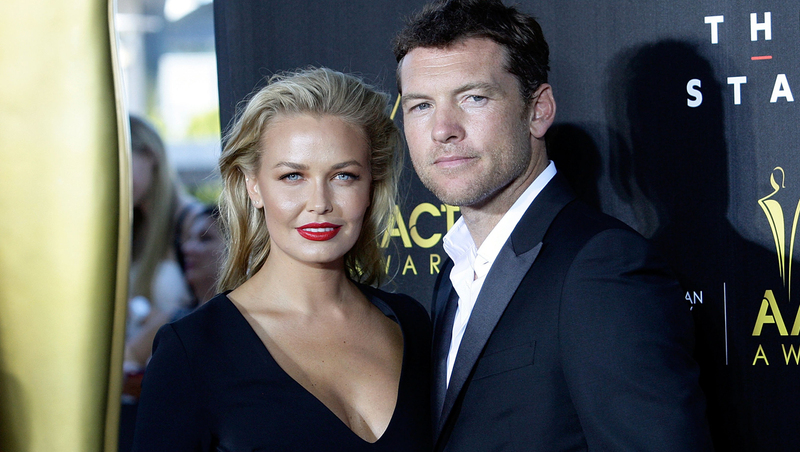 "Avatar" actor Sam Worthington is on track to get his New York assault case dismissed. The 37-year-old Australian actor had been due in a Manhattan courtroom Thursday, but electronic court records show the misdemeanor case was resolved April 8 with an agreement that it will be dismissed if Worthington stays out of trouble for six months. The N.Y. Daily News first reported on the development. The "Sabotage" actor claims he was protecting his girlfriend, fashion model Lara Bingle, after photographer Sheng Li tried to trip her Feb. 23. Li, who was also arrested at the scene, says Worthington attacked and punched him. Worthington's lawyer, Stacey Richman, confirmed Tuesday the case was set for dismissal. Manhattan prosecutors declined to comment. The arrangement is common for first-time misdemeanor arrests. Worthington is slated to star in the next three "Avatar" sequels.